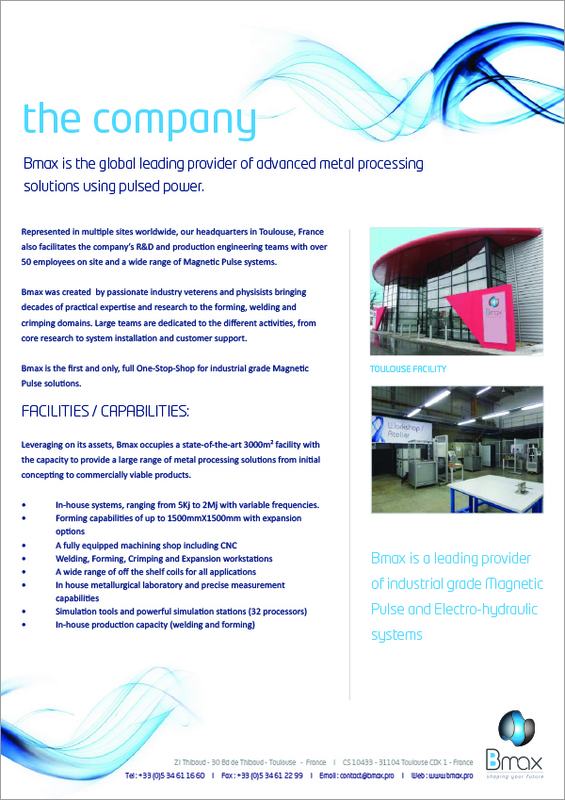 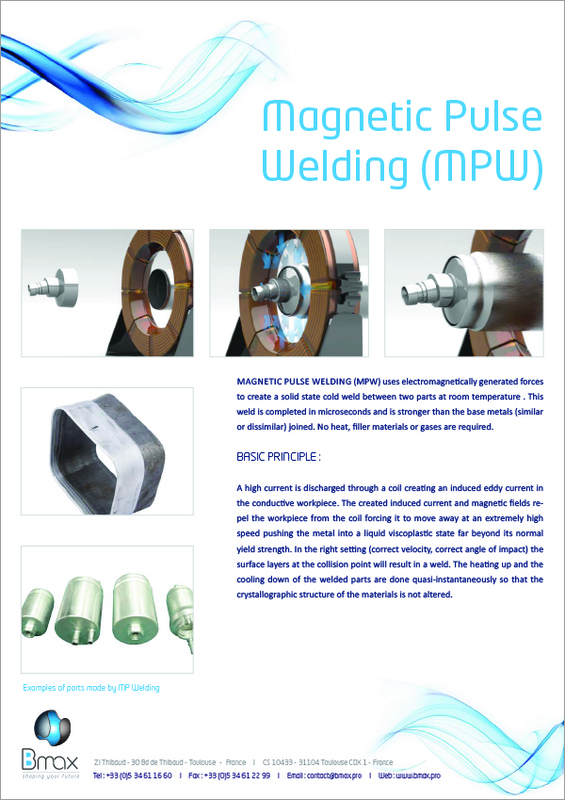 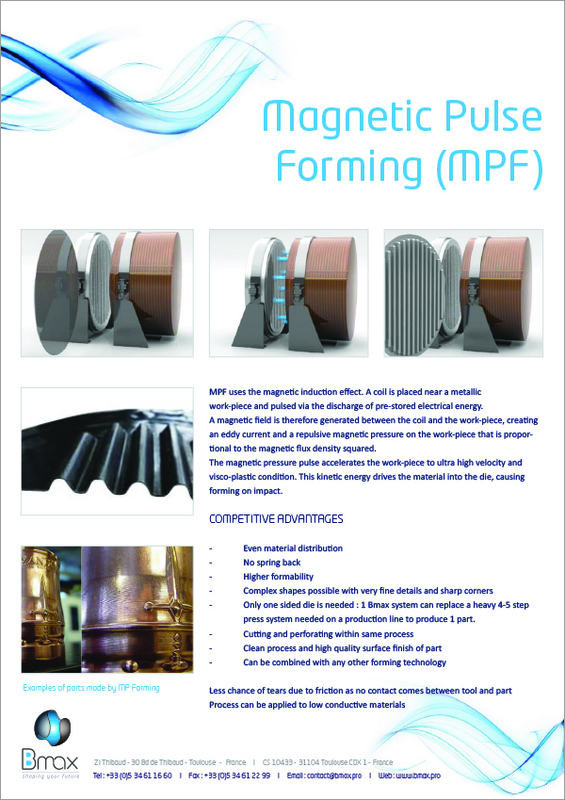 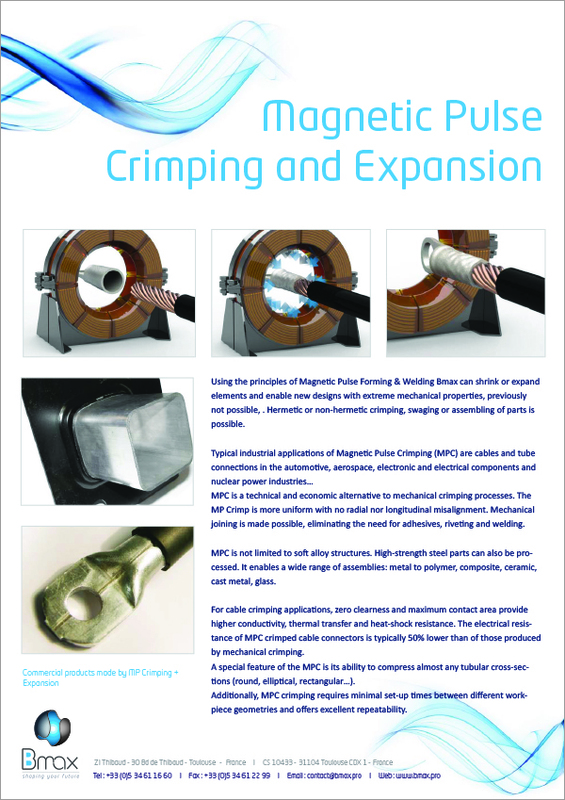 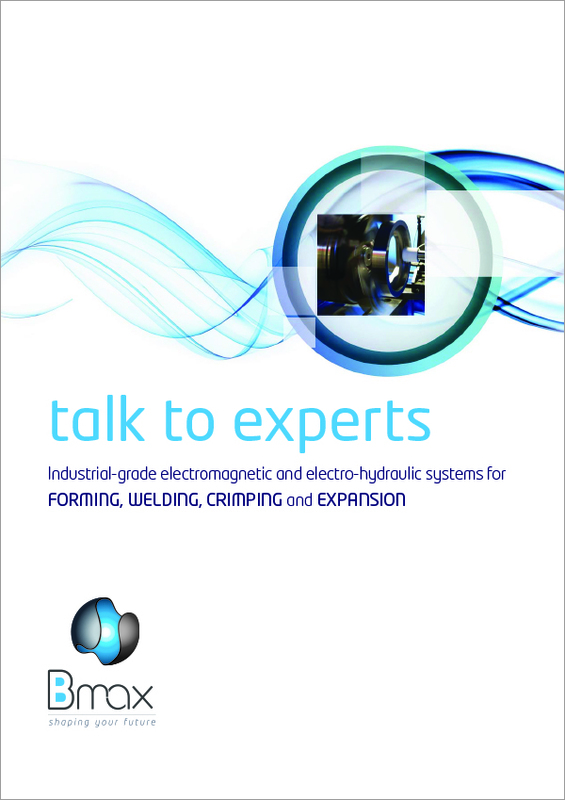 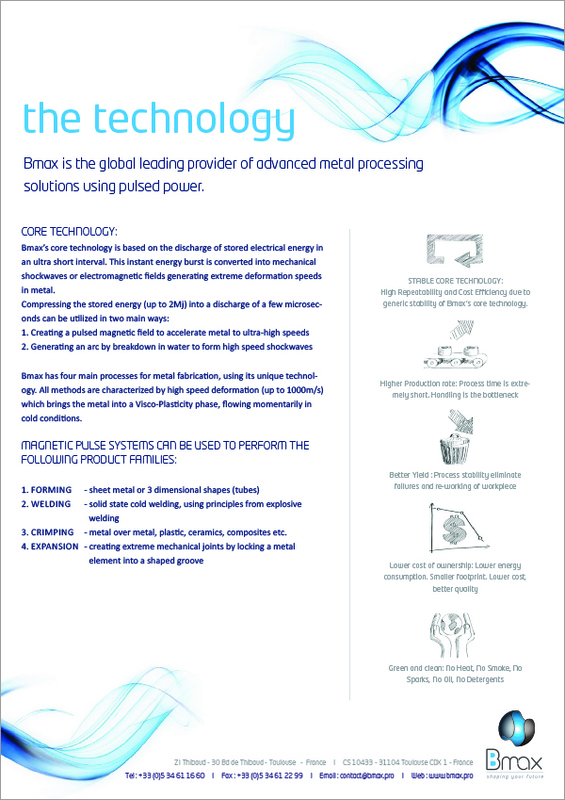 Bmax is a start-up developing Industrial-grade systems for Metal Forming, Welding, Crimping and Expansion applications using Magnetic Pulse (MP) and Electro-Hydraulic (EH) processes. 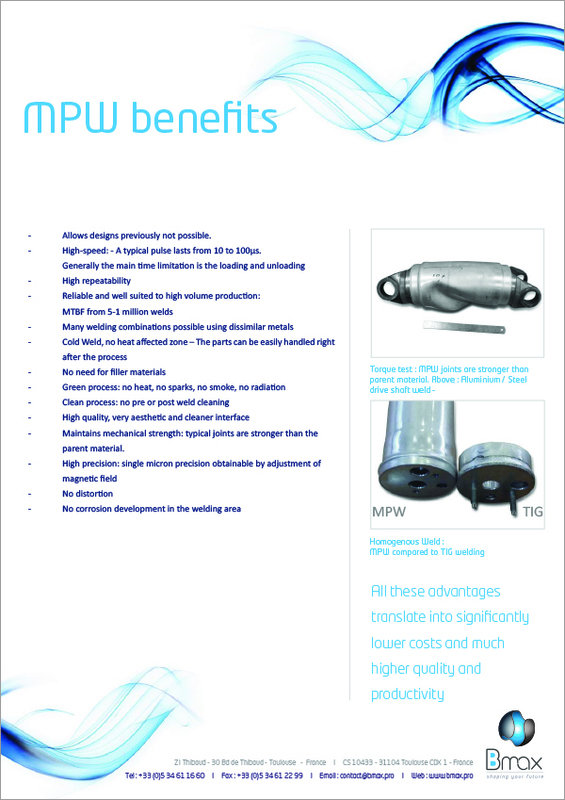 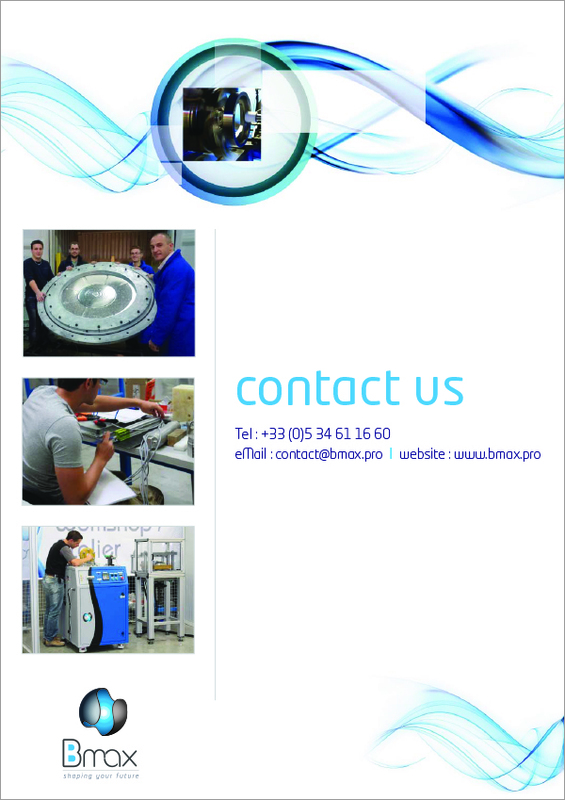 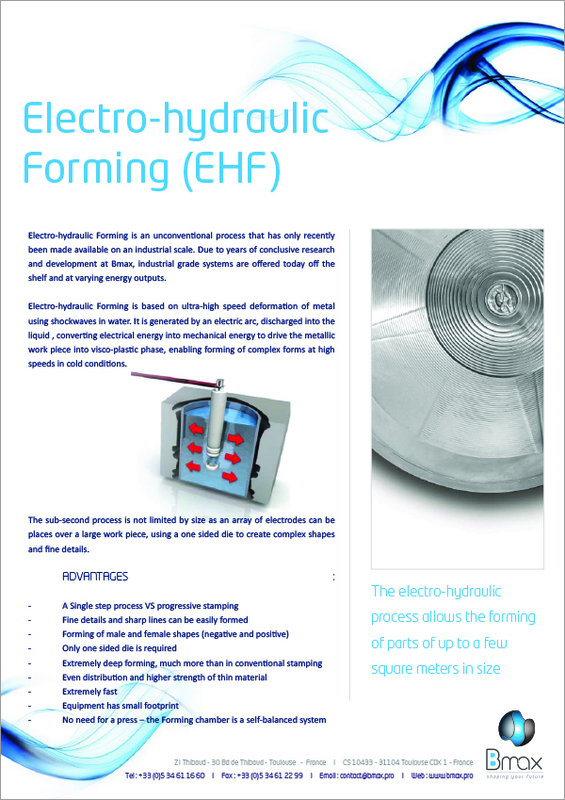 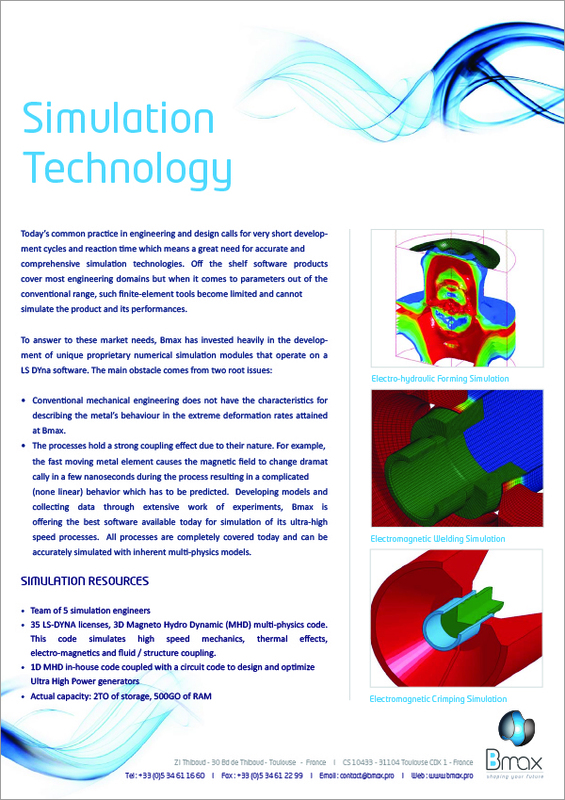 Applications developed notably for the Aerospace, Automotive and Packaging sectors. 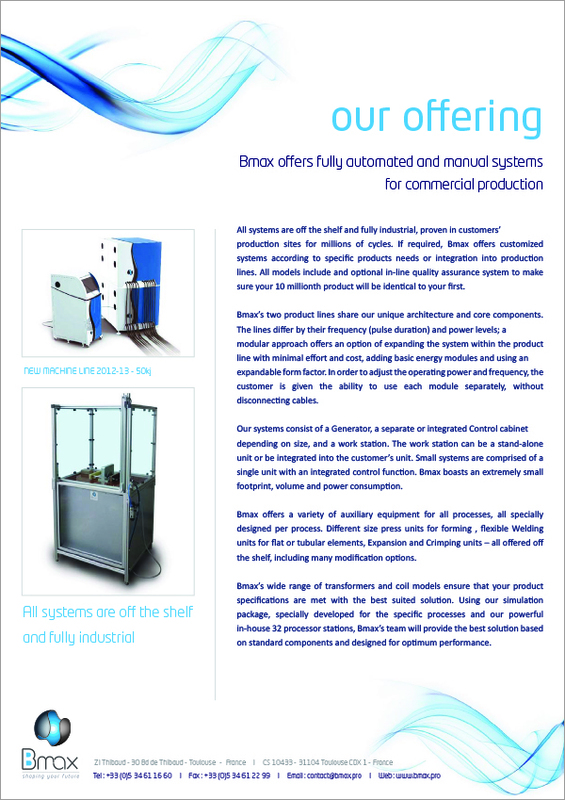 Developed the Corporate Identity for Bmax and the commercial and event concept and design framework for all marketing collateral.